Traditionally Slovene secondary schools teach national and international literature as part of the study of Slovene. The article examines the presence and the selection of Spanish and Hispanic American literature in Slovene secondary schools between 1945 and 2017, taking into account sociopolitical, cultural and didactic factors. The analysis is based on all syllabuses for Slovene during this period and all text books for literature used and edited since the end of the second world war in Slovenia. Therefore the role of literature written in Spanish is analysed for two different sociopolitical contexts: Yugoslavia and the independent Republic of Slovenia. The aim of the article is to find out whether the presence and the role of Spanish language literature in Spanish has increased or decreased during this period and which are the authors and literary works which 19-year-old Slovenes who complete grammar school and continue their studies at the university are/were acquainted with. 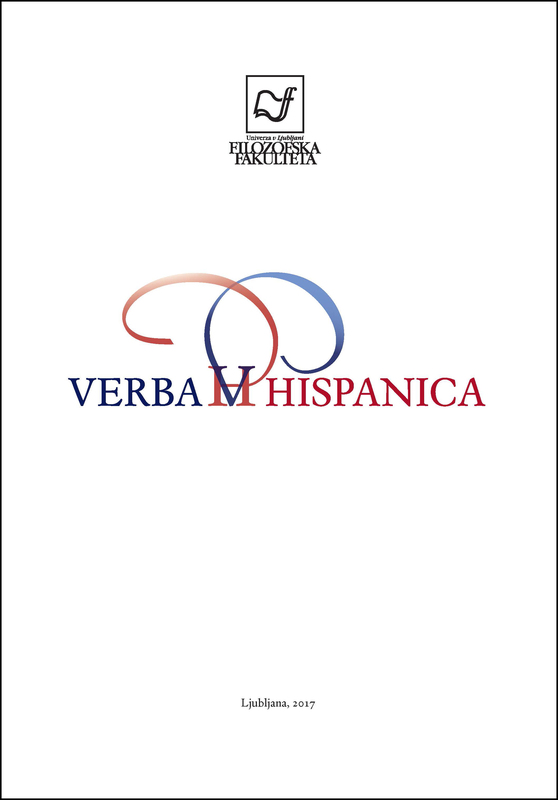 The article enumerates all writers and texts in Spanish from the analysed documents and textbooks, identifies drawbacks in the selection of the literature and concludes that experts from different fields, teachers of Slovene, Spanish, experts in literature and didactics should work on a well-balanced selection of Spanish and Hispanic American literature within the teaching of world literature.